Brett Cravaliat was here | I am dancing on the internet. I am dancing on the internet. 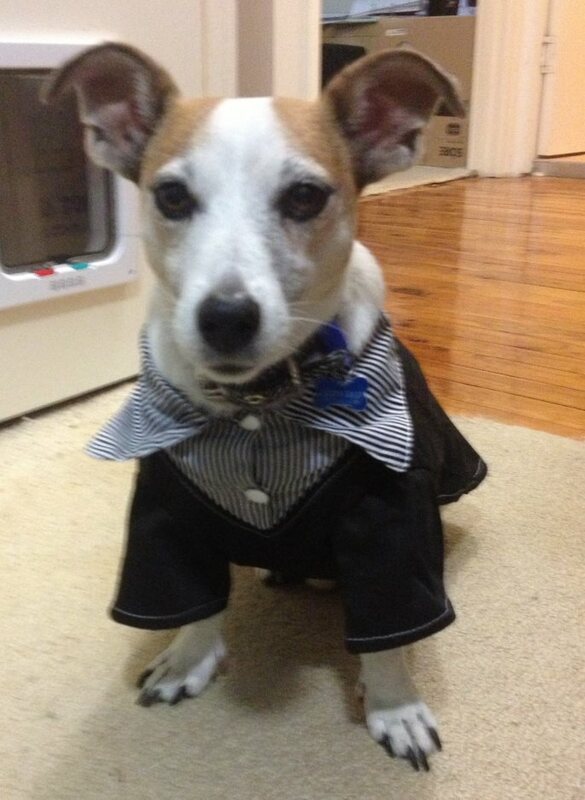 Brett Cravaliat’s dog Terence the Terrier in his Tuxedo.